In 1996 Giorgio LAZAROU – composer, producer and sound engineer – began his journey in electronic MUSIC. Affected and inspired by artists before him, he started binding together different sounds and musicians creating a special distinctive sound (AURAL FRAGMENT). After a lot of experimentation, the magic of synthetic sounds and music began to take shape in the first part of the trilogy LANDSCAPES which consists of 8 tracks. Afterwards, the second part with 9 tracks and the third part with 8 tracks were followed. The trilogy was completed in 2013. In 2014, Giorgio Lazarou produces the first part of one more trilogy entitled Return to space, which consists of 9 instrumental tracks. After this album was completed, AURAL FRAGMENT cooperates with FM RECORDS and the edition of his albums in digital form is succeeded. 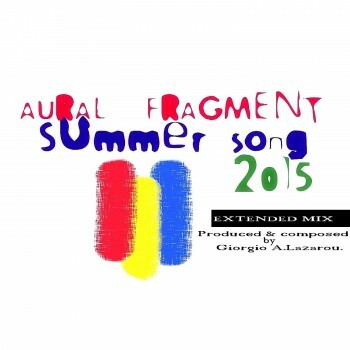 After SEVEN years, AURAL FRAGMENT chose «Summer song» from the first part of their trilogy Landscapes. «Summer song 2015» consists of three (3) different versions of the track. Nagia Douka: «Vocals – Lyrics» and Nick Probona: «El.Guitars – Bass». Furthermore, the new album «Rewind» by AURAL FRAGMENT, is coming to remind us the BEST parts of the first trilogy «Landscapes», through the sounds of «electronic music». 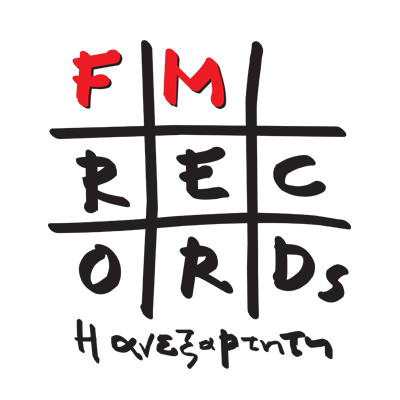 The wonderful journey of «electro-music» continues!